You selected an INFINITI because of the way it moves you. 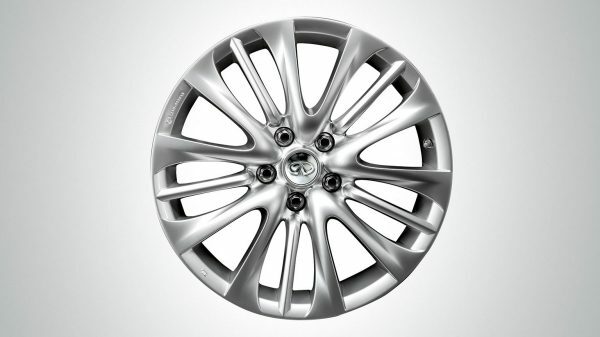 Now choose the wheels that move your INFINITI. 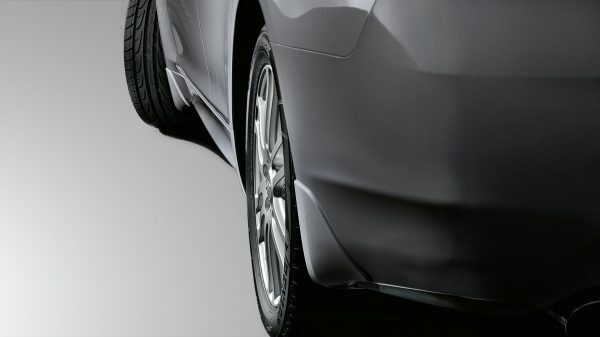 Alloy wheels raise performance and aesthetics to seduce, not only the road, but your deepest senses. 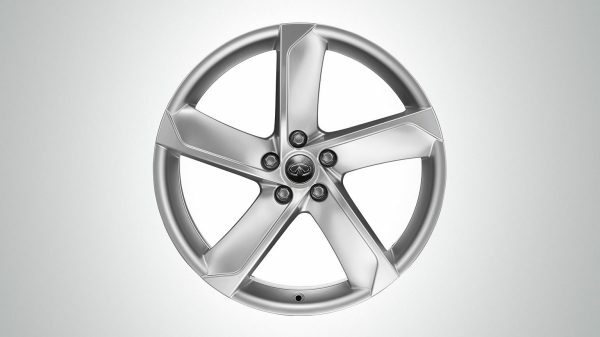 A somewhat smaller wheel that delivers fully on the INFINITI Q70 emotions. 8.0Jx18 with 245/50 R 18 tyres. Inspire your tyres with these quietly beautiful sculptured wheels. Q70: 9.0Jx20 with 245/40 R 20 tyres. 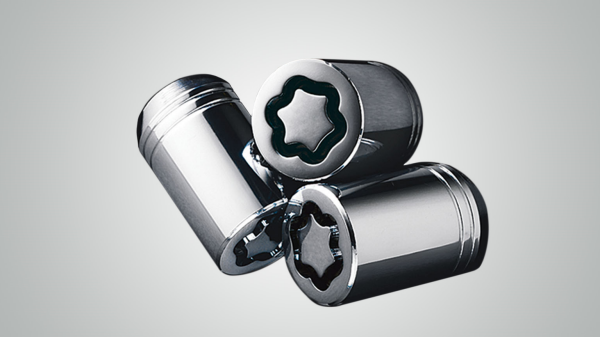 Secure your alloy wheels from theft with INFINITI lockable wheel nuts. They can only be removed with the special key provided. In a shrinking world, we offer space. The room you need to be yourself. 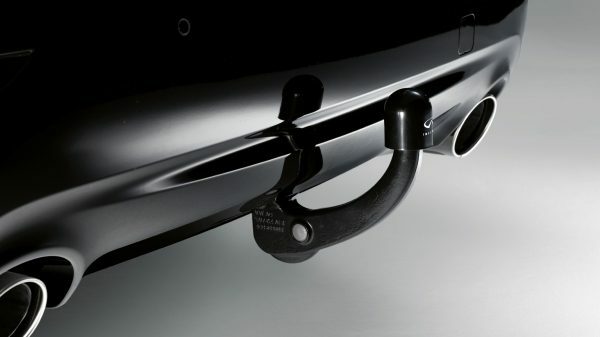 From sport to transport, INFINITI accessories carry what you want, to make your every journey fully complete. 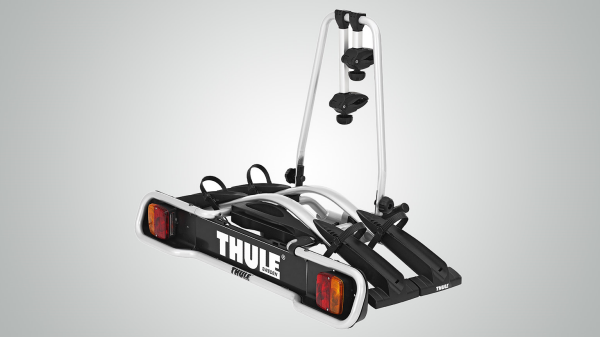 The strong, durable and capable transport solution for your active life. Very simple to fit directly to the car. 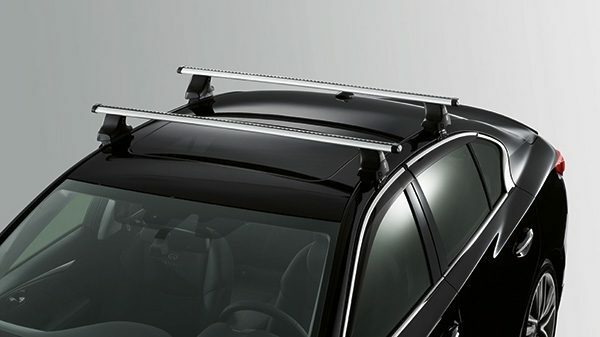 Once closed it will respect fully and generously carry skis (up to 3 pairs) and boards on your roof bars. Available in two sizes: small or medium. 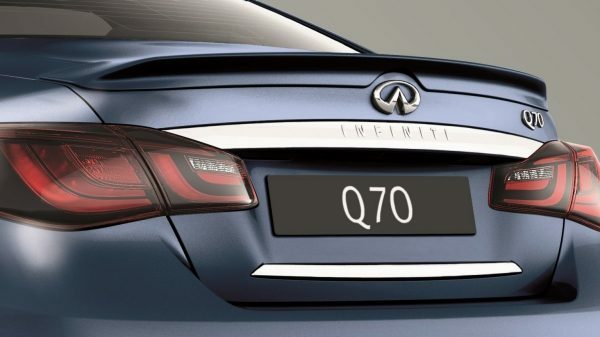 Designed to fit harmoniously with the INFINITI it rides on. It has a rigid construction and dual-side opening for loading and unloading convenience. 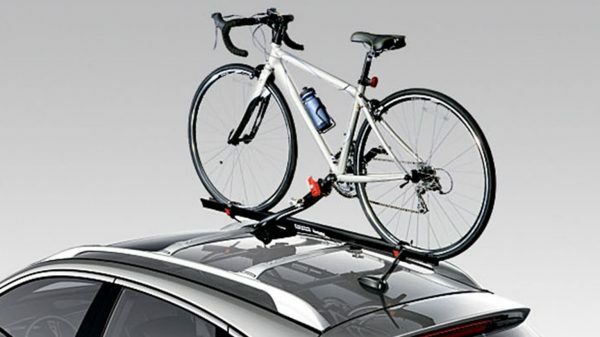 Safely carry your bike anywhere and always within easy reach. 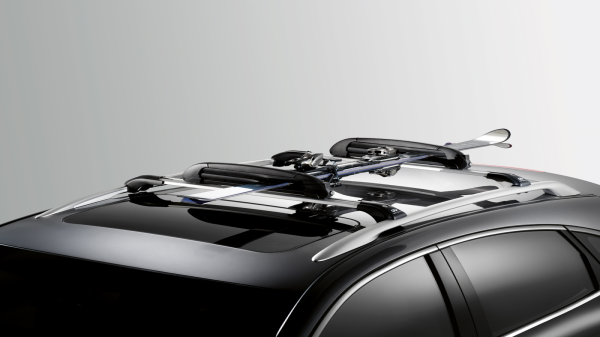 This single-rack system allows you to securely transport your bicycle high above it all. 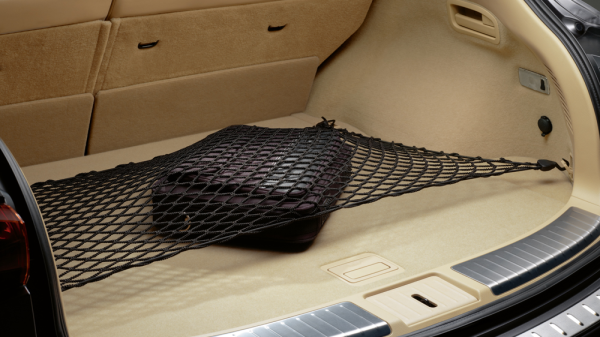 Bring along what you need while protecting your INFINITI. Road tested for strength and protection. 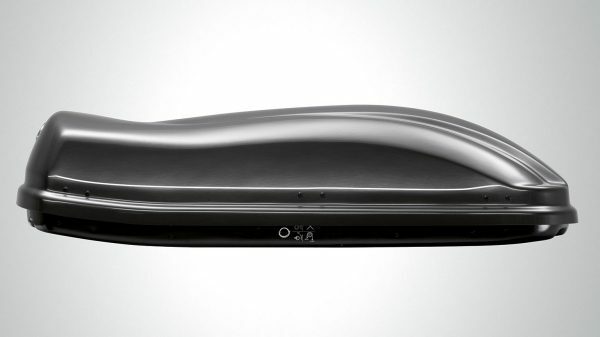 Perfect solution to prevent smaller items from rolling around in the trunk. Available in 3 different sizes. 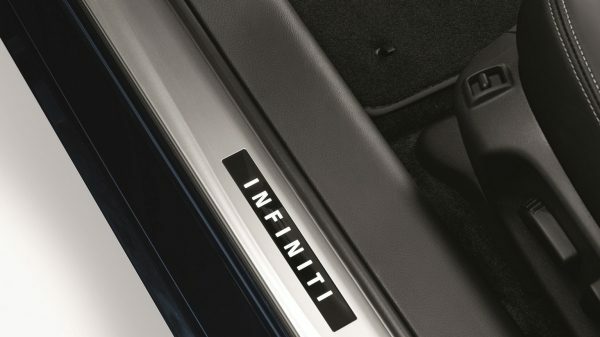 Every accessory contributes to the unique character and style that make the INFINITI you own distinctly yours. This is more than outfitting, this is custom fitting. 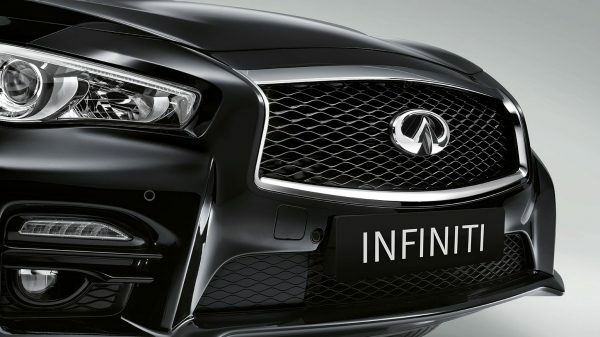 Black and subtle, it will quietly enhance the sports appearance of your INFINITI. Your comfort begins even before you enter. The illuminated Entry Guards light your way upon opening of the door. They are also a beautiful way of protecting the paintwork. Aerodynamically completes the sports style and performance feel. Makes your car’s paint resistant to mud and stones. In black or body colour. 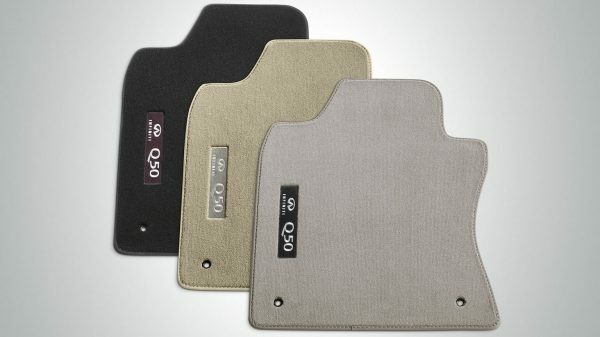 Top-quality nubuk and carpet, designed to fit exactly to your INFINITI’s foot space. 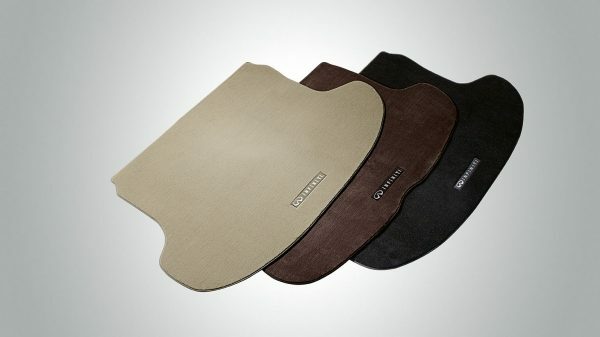 Keep the trunk area clean and protected with these textile mats. Easily removed for cleaning. 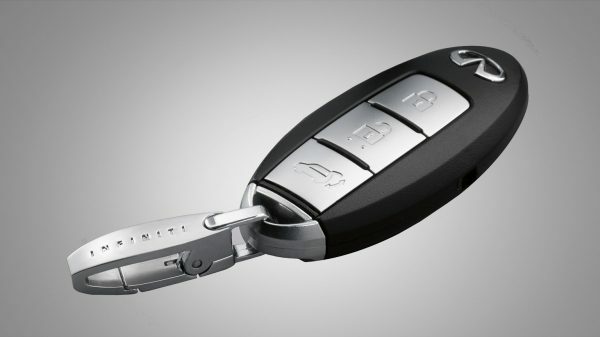 Stainless steel INFINITI branded clip, designed to keep your key safe. *Accessories shown are for general descriptive information purposes only. Please check applicability with your local INFINITI Centre.